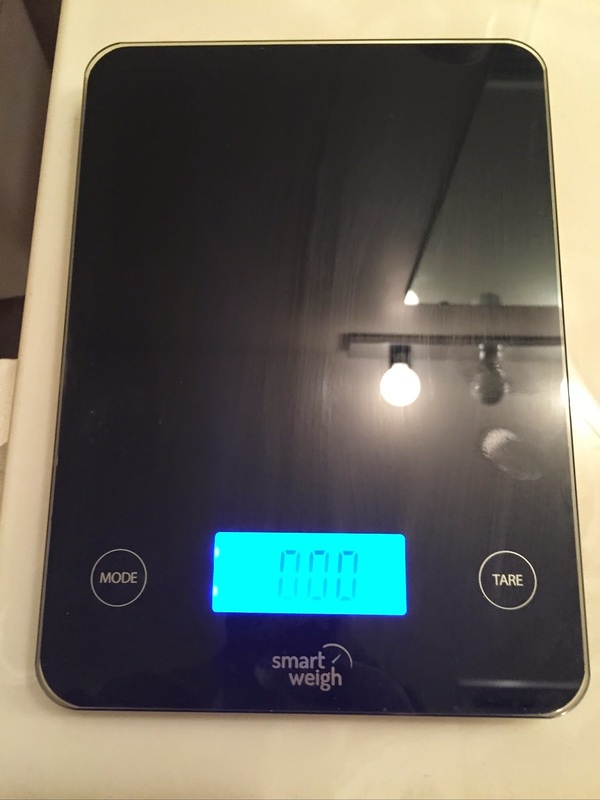 I recently received a Smart Weigh Black Digital Food Scale for review purposes. 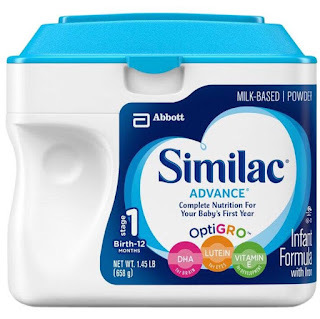 I was excited about this opportunity because I recently started a weight loss plan and weighing foods is important to help me realize portions. - Weight is displayed in various units including lb, oz, g, ml and cups. The scale arrived packaged very nice and arrived undamaged. I love that it came with the required batteries to use right out of the box! It has a very sleek design that has fit in well with my kitchen. I just leave it out on the counter and use as needed. The tempered glass platform is super sturdy and easily cleaned. I have spilled some things on it and it cleaned right up. I have mostly used it to weigh chicken and beef and it is very accurate. The backlit LCD makes seeing the screen easy and it shows the numbers clearly. I have only used the ounces unit but I love that it has other options like grams and cups. 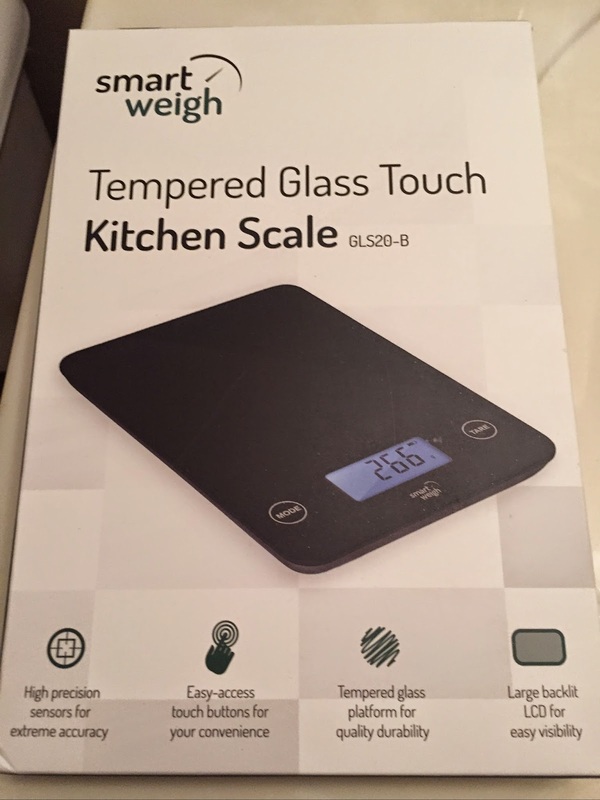 It holds up to 11 pounds which is a lot and I appreciate that because while it is a food scale, I am sure you could weigh other things that were non food items on it. 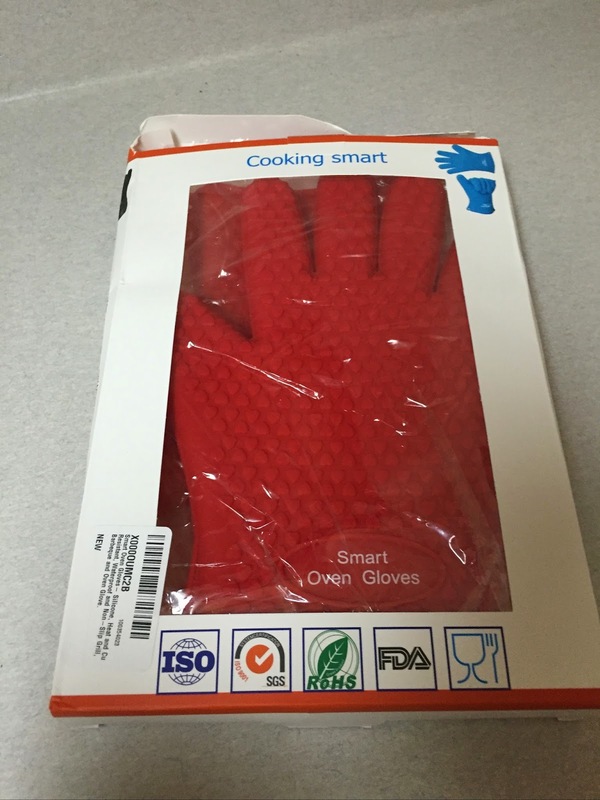 It has become a staple item in my kitchen and I use it daily.